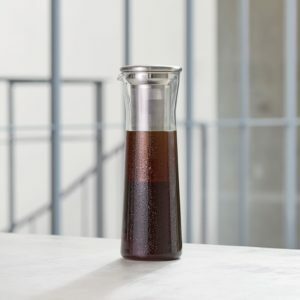 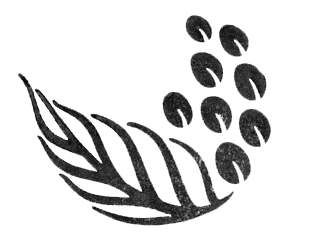 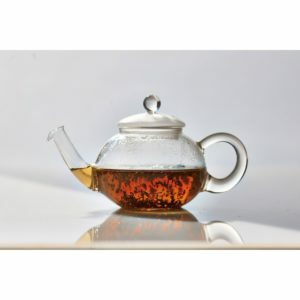 Metal Drip Decanter – Kalei Coffee Co. 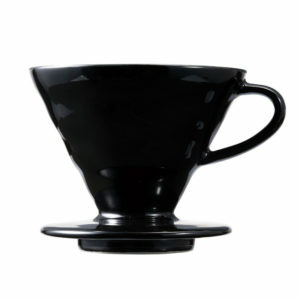 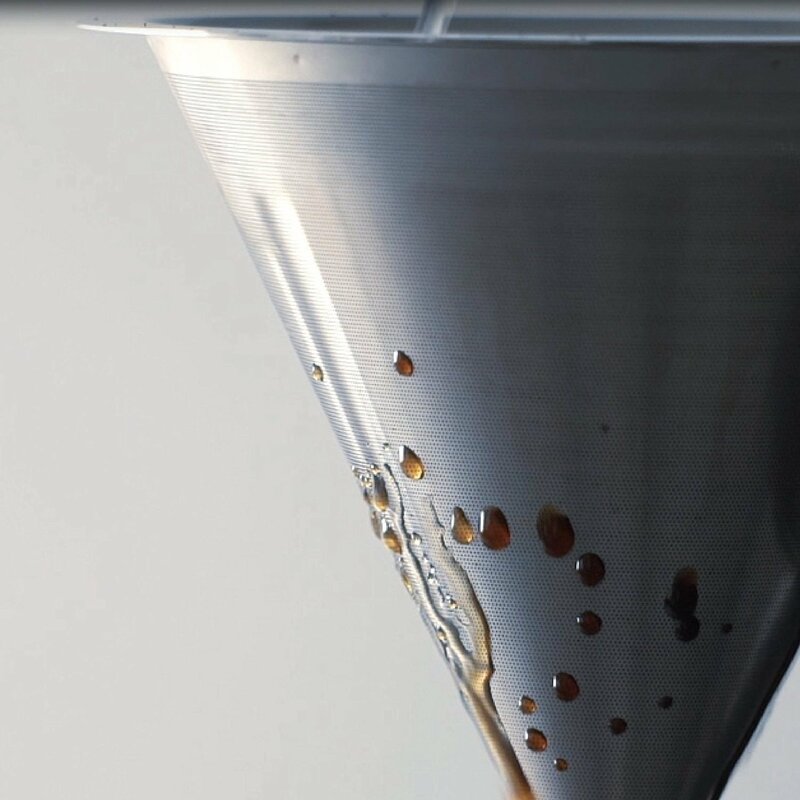 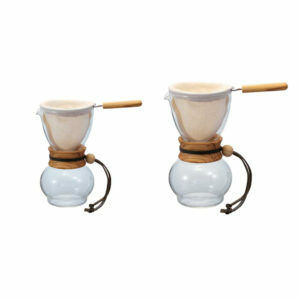 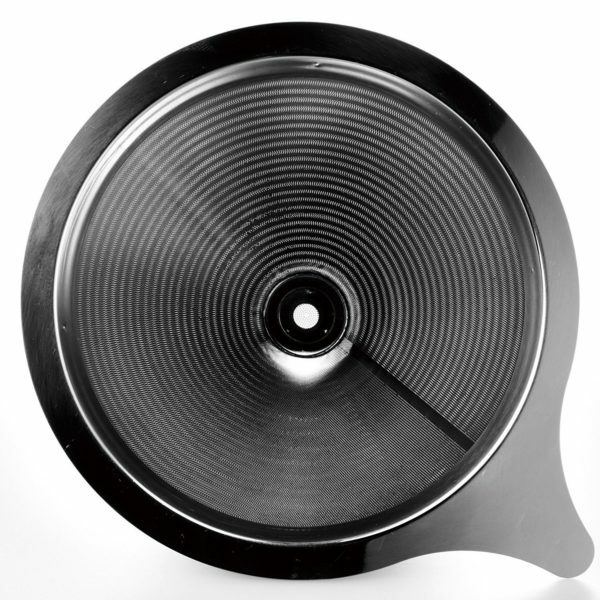 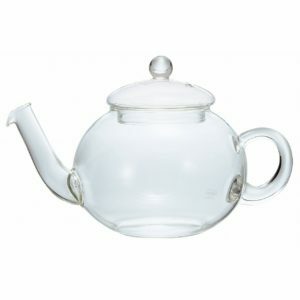 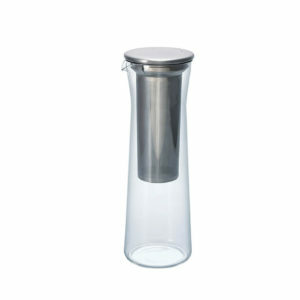 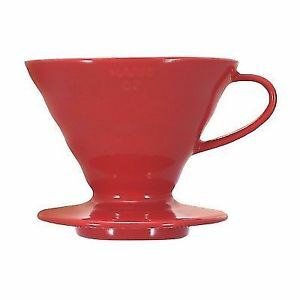 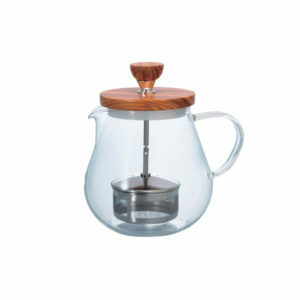 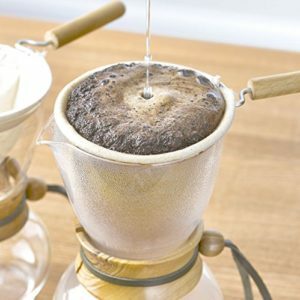 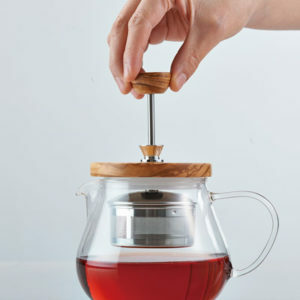 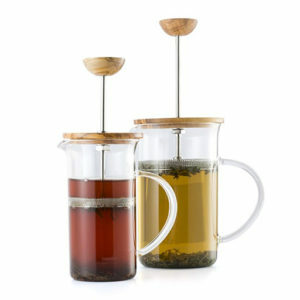 This sleek Hario Metal Drip Decanter offers a great way to brew pour over style coffee. 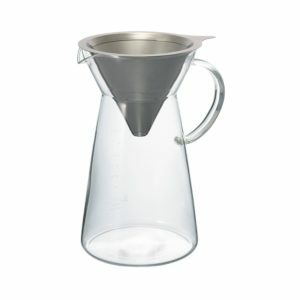 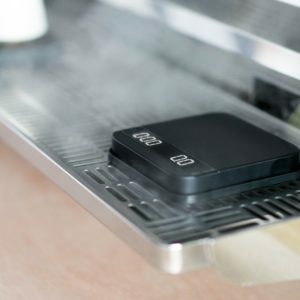 When your coffee is finished being brewed, remove the metal top and now you have a decanter to serve your coffee.